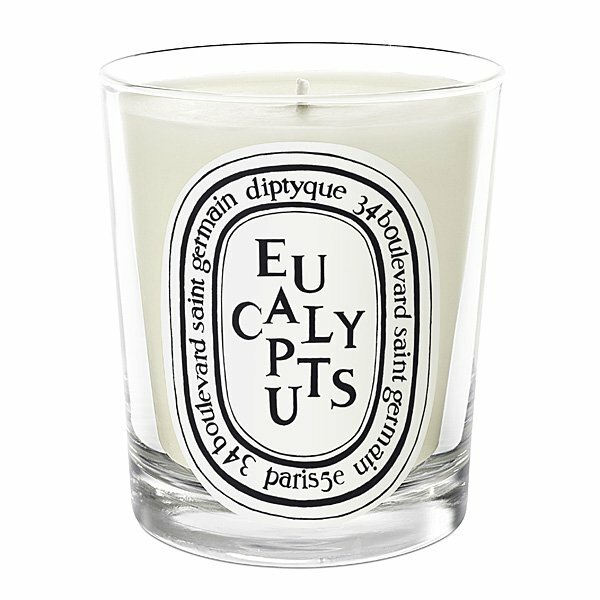 Diptyque Eucalyptus Candle is like the woody hot and cold atmosphere on the edge of the Mediterranean Sea.  The fragrance liberates the intense aromatic freshness of the eucalyptus, heated up by the Mediterranean sun. Diptyque uses only natural ingredients when composing fragrances, resulting in pure and natural scents, both complex and intriguing. Try the master of home fragrance. Diptyque. Unrivaled.